For as long as one can remember, a debate has raged about left-and right-brain thinking. The right side of the brain has been associated with creativity while the left side has been associated with analysis and rational thought. An entire industry has spawned to "test" people about their proclivity and to place them in neat boxes in phenomena as serious as careers and personality. Well, it is time to say goodbye to such stereotypes. With a little effort, we can make better use of our brains, and can excel in whatever we do. And you have the empirical research of scientists at the American Institute for Behavioral Research and Technology to be confident of the outcomes. Consider this: 74 city employees in Orange County, California, were subjected to a series of simple techniques. After eight months, the employees improved their capacity to generate new ideas by 55%, brought in additional revenues of $600,000 and saved $3.5 Million through innovative cost reductions. Before you embark on the next earth-shattering adventure to stimulate new thinking, please try these four core competencies to develop. You, and everyone around you, would be surprised at the results. 1. Capture New Ideas: The real problem is not so much that we do not get new ideas; rather, many of the ideas appear fleetingly and disappear as quickly. Therefore, the first step in being creative all the time is to record those ideas. Thanks to a variety of devices and apps, this is a relatively easy task. It is important to remember that the ideas need not be related to your work all the time. They can range from the very ordinary (I will keep my place clutter-free) to the exotic (How to alleviate poverty and hunger in the world). The next step is to share these with others on a regular basis either face-to-face or through digital platforms. 2. 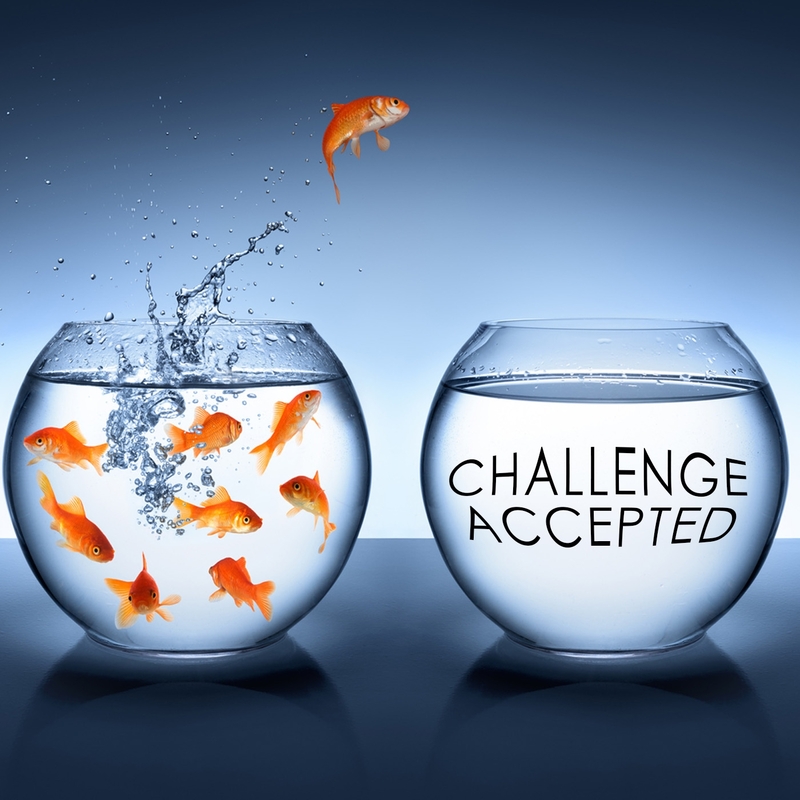 Take on a New Challenge: Most of us tend to be in our comfort zones. To stimulate our brains, it is critical to engage in an activity that is challenging but not impossible. It could be learning a new language, or learning to play an instrument, or learning to draw/paint. To place this in perspective, a number of studies indicate that you can become reasonably proficient in practically anything by devoting one hour a day, five days in a week, for five years. Some even claim you can become a national expert if you follow this with diligence. 3. 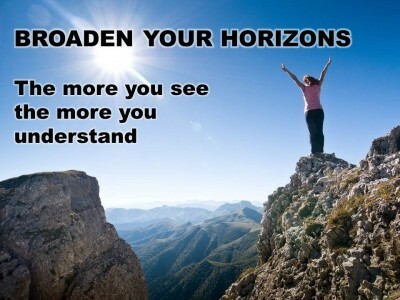 Broaden Your Horizon: One of the tragedies of the "rat race" is that we inevitably end up in silos. The emergence of Japan as an economic super-power during the 1970s and 1980s has been attributed to two key factors - empowering innovation and job rotation. One of my favorite examples of learning from best practices is that of a global logistics company which replicated the processes of a large poultry farm in New Zealand. Read books, articles, white papers, and blogs on a variety of topics. Try to understand how a 500 Ton aircraft can lift itself off the ground. Or figure out the only living species that has no brain! The usefulness of such information may not be apparent at once but over time, it will make you a person worth having a conversation with. The best organizations today routinely send their employees to conferences and workshops that have no direct relationship to their business at all. It should not come as a surprise that these organizations also excel at innovation. 4. Interact With People Other Than Your "Inner Circle. ": When was the last time you studied service excellence in a completely different industry? When was the last time you had a meaningful discussion with a group other than your own? When was the last time you spent an entire weekend at a resort or any other place without any digital connection to the world? When was the last time you spent at least 20 minutes in silent contemplation or introspection? Experts believe two existential crises to be at the heart of the problem. We tend to measure success in wholly inappropriate ways. And we celebrate extroversion as the only behavioral pattern worth exhibiting. Just look at some of the most "successful" leaders since the dawn of civilization - some of our most profound assumptions just get knocked off the pedestal. I do hope these simple techniques will make a positive difference to you, and to everyone around you.